Is your screen saver set to an image of St. Lucia? Are you constantly checking the Austin City Limits concert lineup? Go ahead, daydream from your desktop or iPhone, and then let us fuel your personal wanderlust. Consider our vetted and vast collection of top global properties your travel muse. 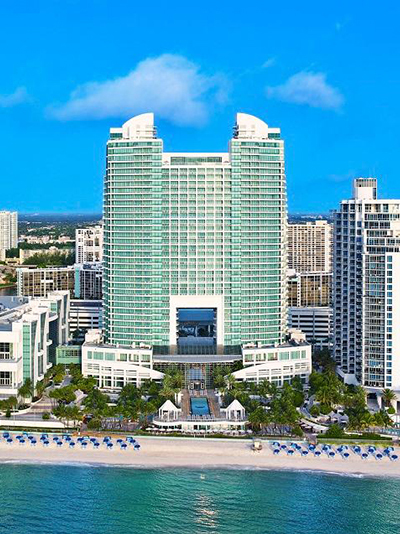 From Miami to Prague, our Hotels & Resorts Collection delivers insider access, peace of mind, and memories in the making. 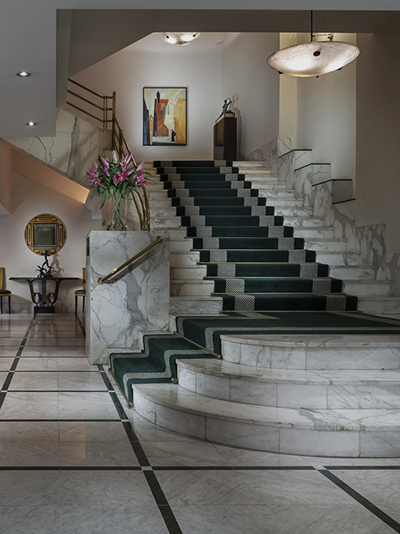 This luxurious and elegant hotel, originally opened in 1932, enjoys a fantastic location close to Prague’s Wenceslas Square. The 204 art-deco rooms offer complimentary “MOLTON BROWN” toiletries, Nespresso machine, bathrobes and slippers. The 2012 – 2017 Michelin star awarded Alcron restaurant, serves dégustation menu created by the renowned chef, Roman Paulus. Its location in combination with genuine, personalized service, unsurpassed amenities, the award winning Alcron and La Rotonde restaurant as well as authentic cocktails served in Be Bop Bar, promises a truly memorable stay. Debuting early 2018, Fairmont Austin will be a 37-story luxury hotel with 1,048 richly appointed guest rooms and suites, including Fairmont Gold. Guests will experience personalized service, unique views, five restaurant and bar offerings, seasonally heated swimming pool on the 7th floor, and 9 treatment full-service salon and spa. 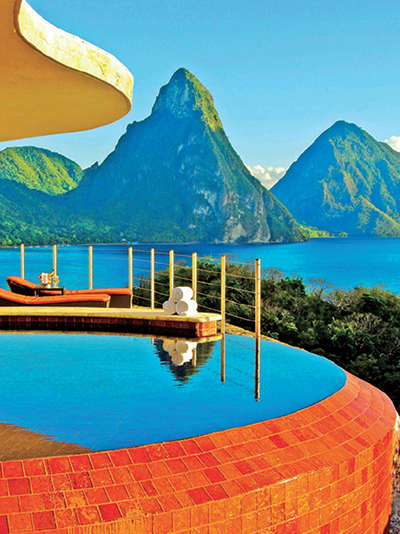 Rising majestically above the 600-acre beachfront resort of Anse Chastanet, Jade Mountain is a cornucopia of organic architecture celebrating St Lucia’s stunning scenic beauty. The bold architectural design – individual bridges leading to exceptional infinity pool sanctuaries and rugged stoned-faced columns reaching towards the sky – makes Jade Mountain one of the Caribbean’s most mesmerizing resort experiences. Each guest enjoys a full American breakfast and dinner daily. 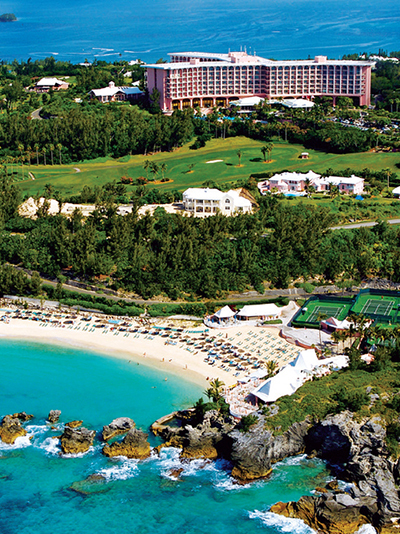 Fairmont Southampton sits atop the highest point in Bermuda offering stunning panoramic views upon the aquamarine waters of the South Shore Atlantic Ocean, The Great Sound and pristine whitewashed roofs of Bermuda homes. 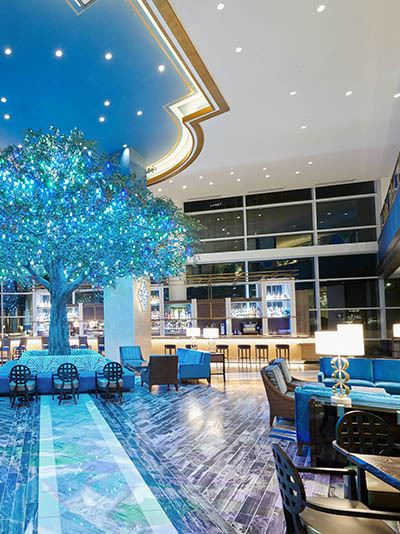 Fairmont Southampton blends old world British charm with the new spirit of Bermuda and is designed for relaxation and memorable experiences. The property features 593 luxurious guestrooms, each with a private terrace, as well as a Fairmont Gold Floor for its most discerning visitors. The Diplomat Beach Resort offers coastal contemporary rooms offering transformative views, a world-class spa, beachfront pools, poolside luxury cabanas and oceanfront casitas. Boldly led by celebrity chefs, Geoffrey Zakarian with his Coastal American cuisine at Point Royal and with Michael Shulson’s modern Japanese izakaya Monkitail. Additionally spirited by world-class mixologists and a wide range of remarkable culinary offerings, the Diplomat is a true foodie’s paradise. 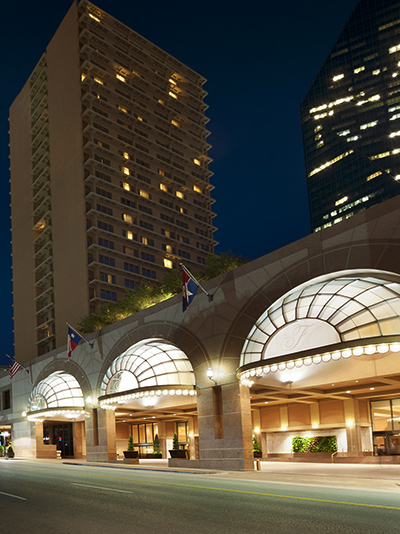 The Fairmont Dallas hotel in Texas is ideally located in the heart of the downtown Dallas Arts District, surrounded by a wide array of Dallas fine dining restaurants, shopping, arts and entertainment. Combining hospitality and elegance with that special Texas flair, the hotel is located a few blocks from the Central Business District and the Financial District, less than one mile from Victory Park (home of the American Airlines Center) and the West End Historic District, known for its shopping and lively restaurants, including Dallas steakhouses. We’ll provide you with exclusive privileges, including complimentary breakfasts, resort credits towards spa treatments and room upgrades whenever possible. Plus, ask us about the additional elevated benefits you’ll receive with our exclusive suite privileges at participating properties worldwide.